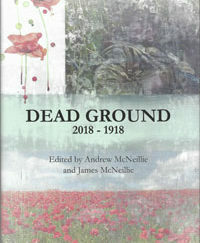 This profoundly moving new book is a sequence of war poems referring to 20th – and 21st-century conflicts that have involved British forces: among them, the First World War, the Second World War, the war in Iraq and the war in Afghanistan. 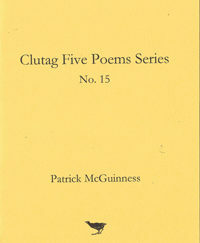 Several of the poems are based on memories of the poet’s father, who landed at D-day and fought in France and Germany; many more take the words of other soldiers (from books, interviews and suchlike) to create ‘found poems’ that are in a sense collaborations between the author and his source. 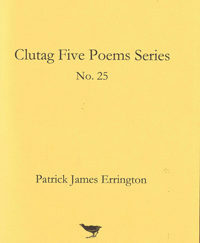 The result is lyric poetry which for all its emotional impact, and deeply-felt sympathy, might be described as ‘ego-less’ – in the sense that the question of ‘who wrote it?’ is always subordinate to the question ‘what is the subject?’. 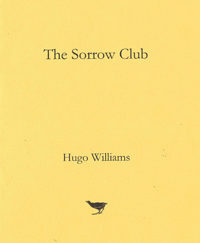 The answer, as all readers will discover, is what Wilfred Owen famously described as ‘the pity of war’: its horror and pathos, as well as its relentless continuance. Sean Power who took the cover image is a freelance photographer currently studying photo-journalism at the London College of Communication. He has visited Afghanistan on several occasions. His work has appeared in a number of national newspapers, most notably The Times. Prior to becoming a photo-journalist, Sean served as a Royal Marines Commando, undertaking operational tours of both Afghanistan and Iraq. He is currently a serving member of the Royal Marines Reserve. After production costs have been met at least half of any income Clutag Press receives from the sale of Laurels and Donkeys will be donated to the Royal Marines’ ‘Recovery – Rehabilitation – Reintegration’ Charity. On the poet’s leaving his native land to settle in America. 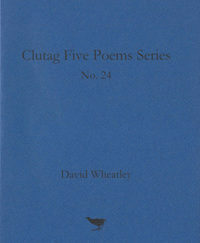 An ideal companion to his contribution to the Clutag Five Poems series.